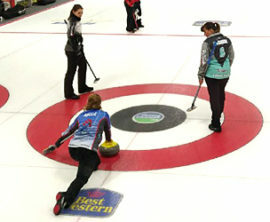 Cornwall Ontario – The Cornwall Curling Centre is getting ready to greet many of the world’s top curling teams in September. The 22nd Annual AMJ Campbell Shorty Jenkins Classic is scheduled for September 12-16 and once again will be presented by WFG Financial Group and VIA Rail. 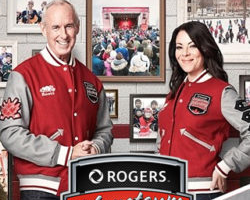 The Shorty is the longest running event on the World Curling Tour and every year features a who’s who of the curling world. Last year’s tournament featured athletes from Korea who went on to surprise many at the recent Winter Olympics in Pyeongchang. The Shorty will once again have a combined purse of $90,000, which is the largest purse during the World Curling Tour season outside of the Grand Slam Events. To many people connected with the sport, the Shorty Jenkins Classic is often referred to as the Mini-Slam. 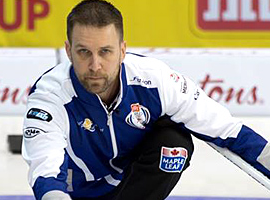 The Shorty Jenkins Classic Bonspiel is held in honour of Shorty Jenkins, who is widely regarded as one of the most innovative and influential ice makers in the sport of curling. 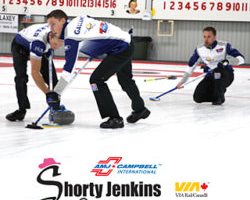 The AMJ Campbell Shorty Jenkins Classic will take place at the Cornwall Curling Centre beginning on Wednesday, September 12th and will continue through to Sunday, September 16th, with the final match at 3:00 p.m. Tickets will go on sale soon. Everyone is welcome. The earliest recorded curling activity in and around the Cornwall area was in the 1850s when people played the game on the frozen St. Lawrence River near Farlinger’s Point. There was no club facility, but McNairn’s Hotel, located approximately where the present day Cornwall Golf and Country Club’s 10th green is situated, served pre and post curling refreshments. In 1882, after thirty years of curling on the river, curlers built a facility at the northwest corner of First and Augustus Streets. 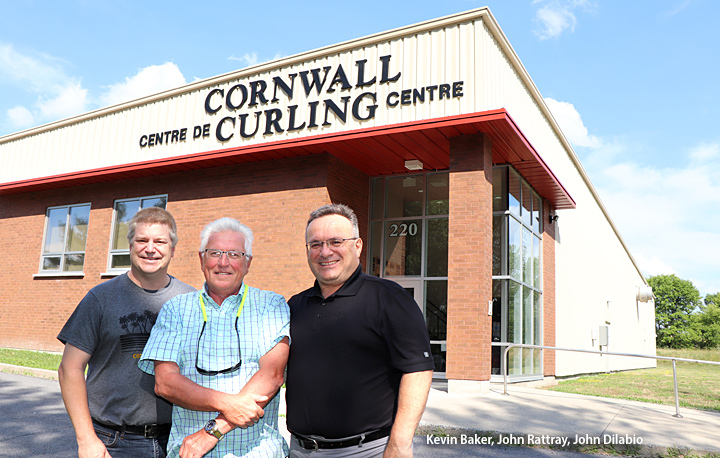 A dozen decades later, the Cornwall Curling Club began play at a brand new 6 sheet facility in September 2004.